Clean rooms often rely heavily on your applications, but used clean rooms are often an effective and more affordable option. 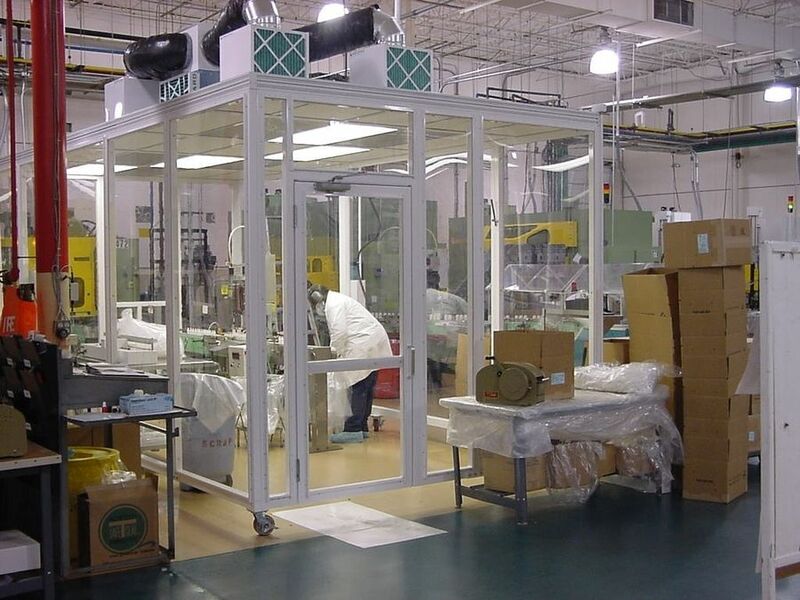 Some clean room manufacturers also offer their customers these previously used and refurbished clean rooms to help customers satisfy their application requirements while staying within their budget. Clean rooms got their start in the early sixties specifically dealing with the control of air flow within a certain area in order to keep air contaminant free during the testing or manufacturing of certain products. This process has evolved and is used in a wide variety of applications from lab experiments to the manufacturing of microchips which require the utmost cleanliness. In addition to cleanliness, the overall temperature of the room can be manipulated to help maintain ideal environmental conditions during sensitive manufacturing or testing processes. This feature is a must have for applications such as in the computing industry where the slight shift in temperature can cause a product to not function properly. As clean room technology continues to advance, older clean rooms may be left behind to take advantage of the newer versions. However, used clean rooms can provide much the same functionality as new clean rooms, but may not use the same newer, more advanced technology. 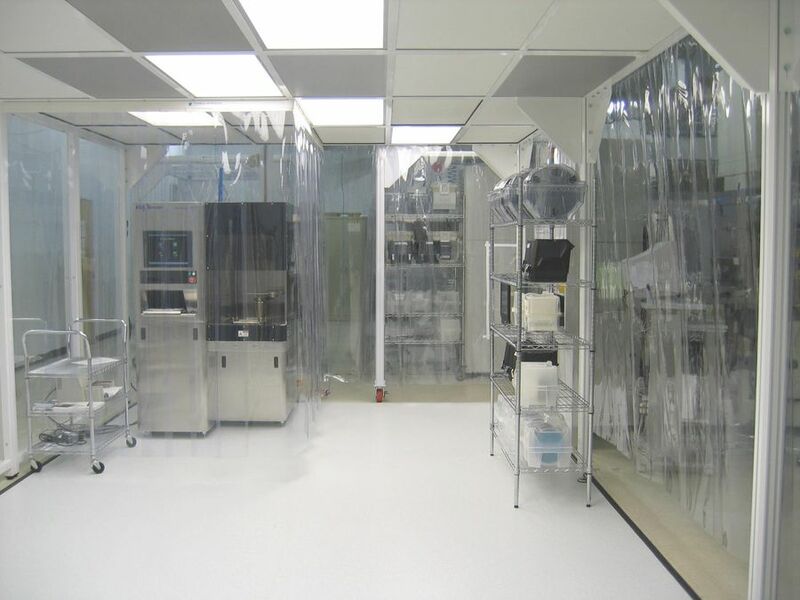 When purchasing a used clean room, you are essentially trading the newer, more advanced features of a new clean room for reduced upfront costs. For many applications that do not require the advanced control features, this trade-off makes perfect sense and is a great cost saving option. On the other hand, it is important to keep in mind that used clean rooms may not have the features you require and may exhibit other issues or problems that come along with prolonged usage. When purchasing a used clean room, it is incredibly important to carefully consider all of your application requirements. This will ensure that you do not end up with a clean room that does not offer the capabilities you require. For the best results, you should also carefully examine and analyze any used clean room you would potentially purchase so that you can avoid spending money on damaged components and future repairs. Consult with a used clean room supplier as well as with clean room manufacturers before you make an investment as their insight and suggestions will be incredibly useful in acquiring a solution that most closely meets your needs. There are a lot of options out there and the best way to get the best possible product for yourself is by working with a trusted, knowledgeable, and experienced clean room manufacturer. Used Clean Rooms Clean rooms serve as a crucial component of many sensitive manufacturing processes in a diverse range of industries and applications. Clean rooms offer manufacturers a controlled environment that is designed with specific needs in mind so that operators can control different environmental conditions within a specific area. While these rooms can be outfitted to control humidity and temperature, they are most commonly used to help eliminate the presence of particulate matter in the air.